When you ask any southerner what the most important element is of shrimp and grits, the majority will probably tell you the quality of the shrimp. While I do believe that is important, I think the most important element is the quality of the grits. I grew up eating the "just add water" instant grits, and always loved them. But little did I know that they could be so much better than that. After college, I worked in restaurants for a few years, and took advantage of that time to learn some tricks of the trade. One valuable lesson that I learned was that you never make grits with just water. 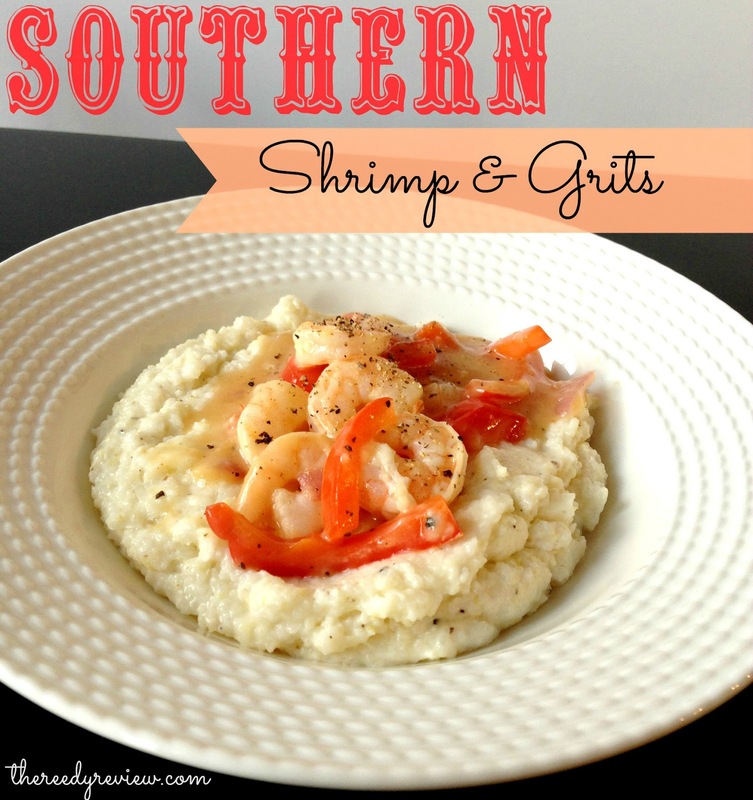 Here is my recipe for Shrimp and Grits. I am so going to try your grits recipe. I grew up eating shrimp and grits, but my fiancé has a shellfish allergy, so I don't even bring it into the house.